Do I need a FOID card to attend this course? Do I need my own pistol to attend this course? We provide pistols and ammunition to anyone who does not yet own their own firearm. If you are considering purchasing your own firearm and are not sure what you like, we recommend taking our intro pistol course. You will have an opportunity to handle and fire several different kinds of pistols. I highly recommend shooting a specific pistol before you buy it! Purchasing a pistol then disliking the way it shoots can be an expensive mistake! Where is your course located? We are currently using a classroom in Westmont and a range in Lombard. 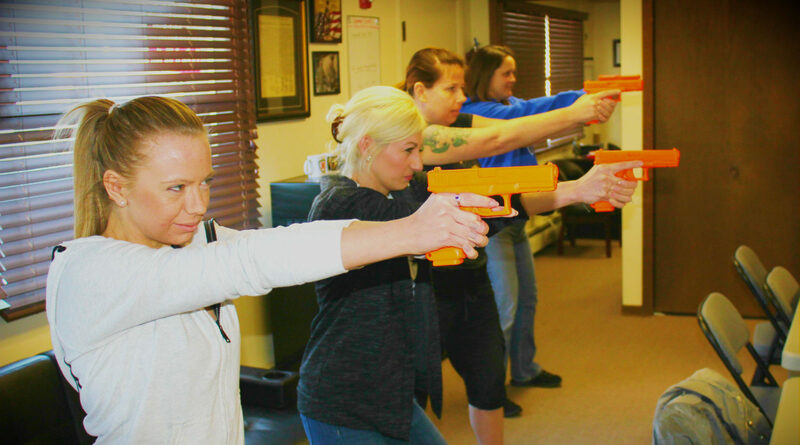 We are planning to offer classes at a range in Waukegan in the very near future! What other states honor my Illinois Conceal Carry permit? Who can obtain a conceal carry license in the state of Illinois? Section 25. Qualifications for a license.